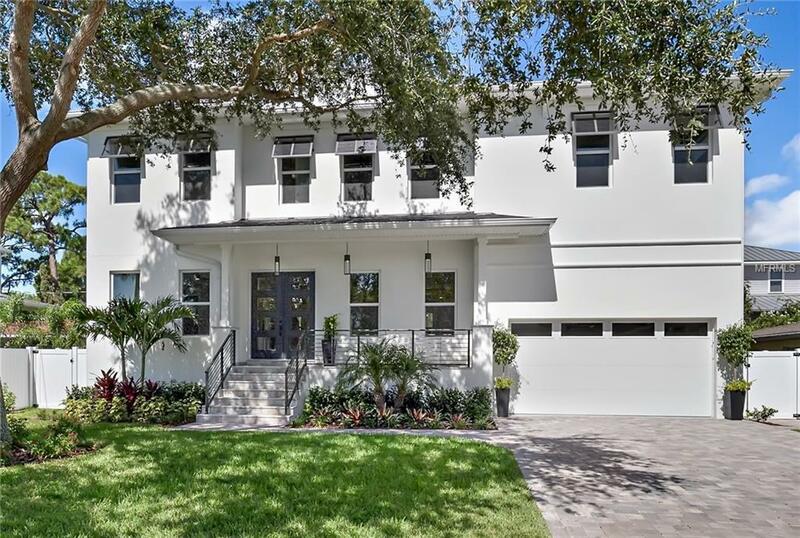 Brand new beautiful contemporary style home in the Plant High School district in the heart of South Tampa. Move in ready. Large open kitchen with oversized island and full sized breakfast area. All quartz stone tops. Stainless steel Thermador appliances. Mud room. Butlers pantry. Office/guest room and 2 full baths on ground floor. Master suite featuring large walk-in closet. 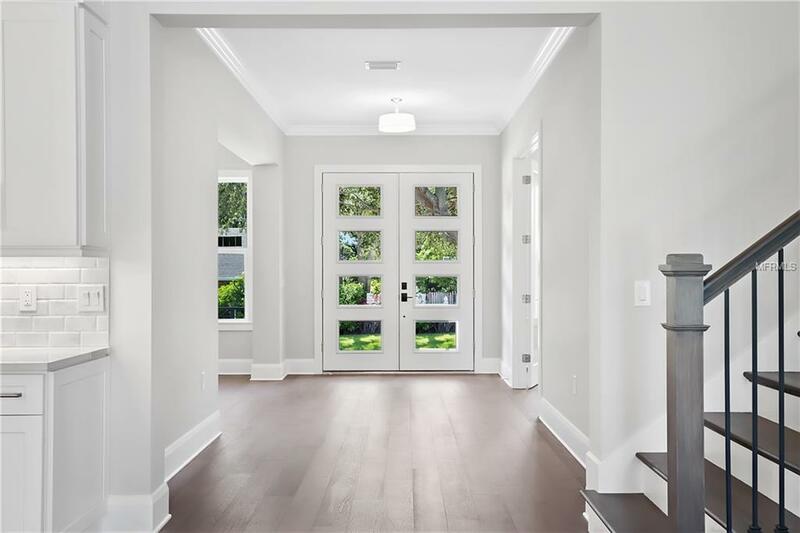 10' high ceilings with crown molding throughout. 8' tall solid wood doors. Generous upstairs laundry room. Full security system. Electronics closet allowing for hidden wireless entertainment system. Pre-wired for surround sound. Soft close cabinet doors and drawers. 2 tankless gas water heaters for endless hot water. New fencing. Travertine porches, and walks. Hand scraped maple wood floors and stairs. Floor to ceiling porcelain bath tile. Energy efficient Low-E impact glass windows. Outdoor kitchen with gas grill. Plenty of room for a pool. 10 yr structural warranty. 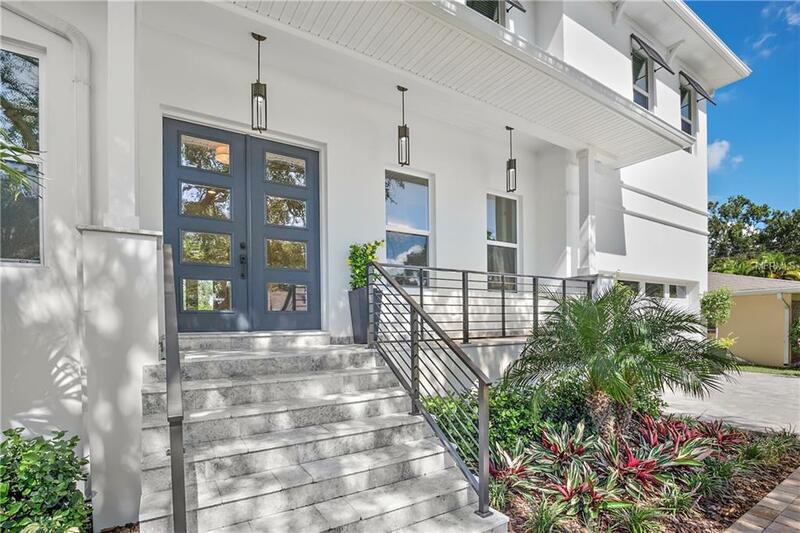 Listing provided courtesy of Oceanfront Realty.